Fine Music Radio FMR 101.3 South Africa Live Online. The vision of this radio is to uplift, inspire and entertain its target audience by presenting quality classical and jazz music, and also by broadcasting information on cultural and artistic events. 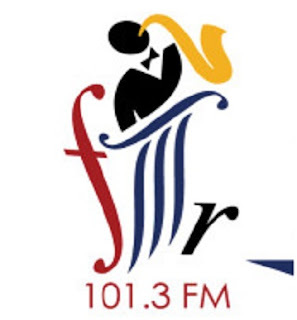 FMR Radio 101.3 is the only station in the Western Cape that broadcasts quality classical and jazz music 24 hours a day.